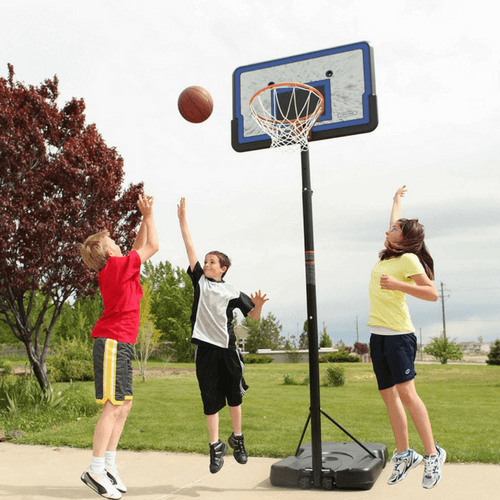 Lifetime Pro Court Height Adjustable Basketball Goal $89 + Free Shipping! Home / Deals / Christmas / Lifetime Pro Court Height Adjustable Basketball Goal $89 + Free Shipping! Right now, you can get the Lifetime Pro Court Height Adjustable Basketball Goal for only $89 which is way down from the regular price $149.99 and these could sell out fast at this lower price and shipping is totally FREE! You can get it for the same price at Walmart here. 44″ Impact backboard is virtually unbreakable. X-Men: Days of Future Past on Blu-ray Only $3.99!